Filofax Classic A5 Notebooks offer the simplicity of a notebook but with the flexibility for personalisation. Featuring a soft touch leather look cover, twin wire spine, and secure elastic closure with piping detail. The unique and clever construction allows the premium ruled, plain and squared notepaper to be easily added, removed or repositioned. Unlike most other notebooks it folds back on itself and lies perfectly flat when open. 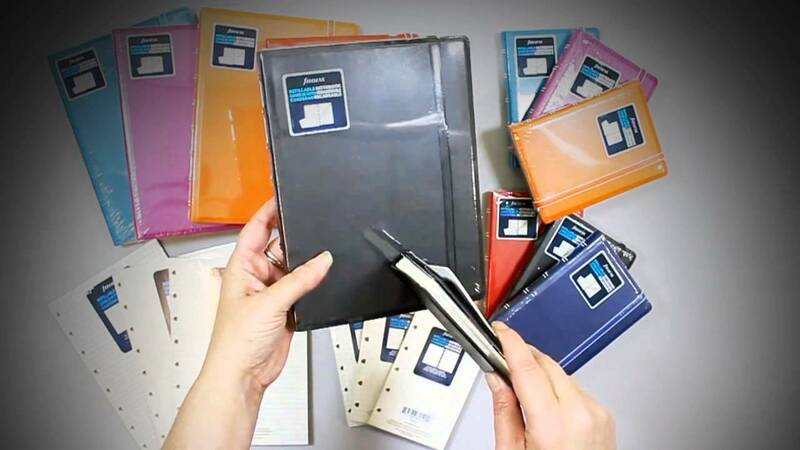 **Disclaimer**Filofax UK reserves the right to add/remove inserts without any previous notification. Please understand that organizers may/may not contain the listed items. Pen Boutique is not able to be held liable for added/missing items.